The City of Angels Bangkok, known to the Thais as “Krungthep”, which means the City of Angels, was established in 1782 by King Rama 1 as capital of Siam. Over the past two centuries, it has developed into a great metropolis. 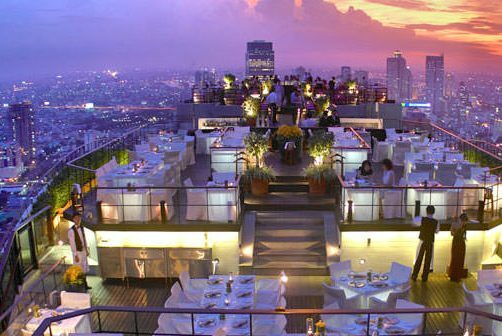 Like other modern cities in the world, Bangkok boasts lots of massive buildings, numerous luxurious hotels, shopping centers, and two modern international airports, viz. Don Muang and Suvarnabhumi. But Bangkok has also retained its traditional charm. It is a mixture of East and West, the ancient and the modern. Bangkok has in the last 20 years undergone more change than at any other period during its history. 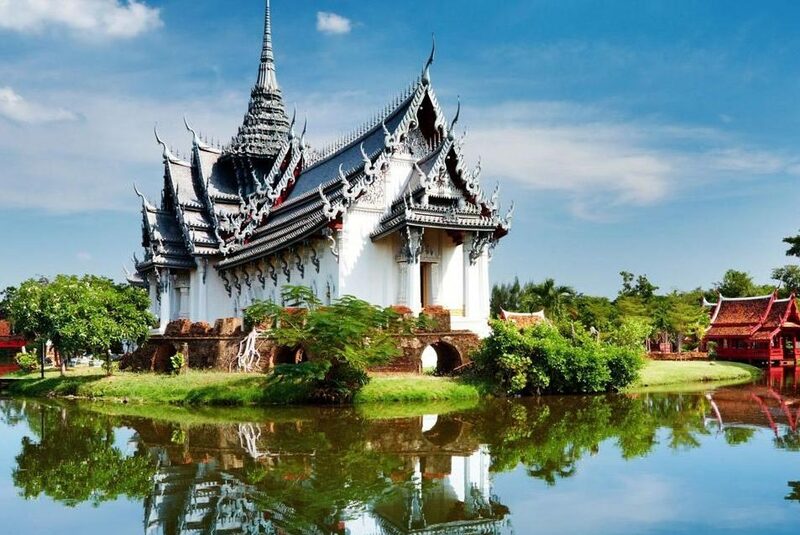 Amazingly, at the same time as developing as a thoroughly modern metropolis, Bangkok preserves monuments to its traditional Oriental splendor. It is still city of temples and palaces, of golden spires and orange-tiered roofs, of saffron-robed monks and serene Buddha images. 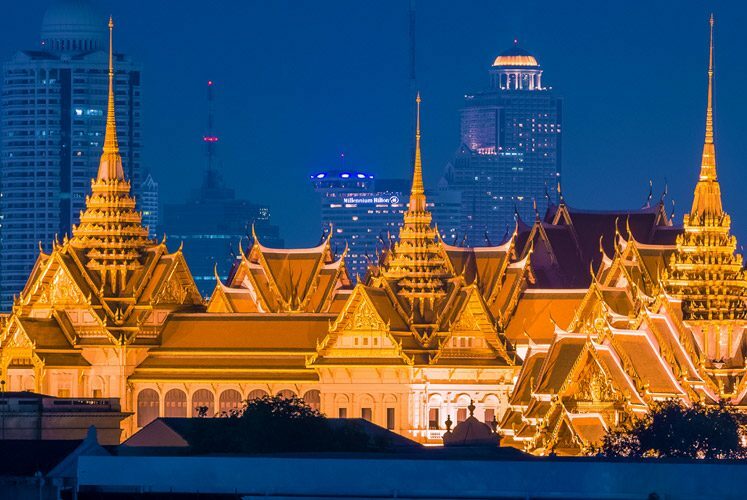 Classic sights, most famously the Grand Palace and Temple of the Emerald Buddha, remain as magnificent as ever. So, despite its modernization, Bangkok is still best suited for a glimpse of the traditional arts, architecture, religion, and other aspects of the culture of the Thai people.